On September 21, Vice President Jejomar Binay said that Honasan is one of the three choices of United Nationalist Alliance's (UNA) selection committee for his vice president. Also on the list is Sen. Ferdinand “Bongbong” Marcos Jr., and the third person is still unnamed. According to Honasan, he has not been in talks with Binay for a possible collaboration. He also said that such hearsay—like the combination of their names to sound like a noodle dish—could have been a joke. His term in the Senate will end in 2019, and he said that he prefers to remain as UNA vice president, helping Binay in his presidential campaign behind the scenes . 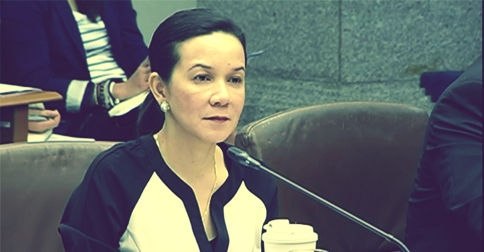 Marcos, however, confirmed that Binay’s camp already approached him for a team-up. He says nothing has been finalized as he has yet to decide whether he would pursue the presidency or vice presidency. He also has the option to run for his second term in the Senate. “It would have been better if I had no choice so that it would be easy to decide,” Marcos said. “But I have a lot of choices. (That’s) why we’ll be very careful,” he added. 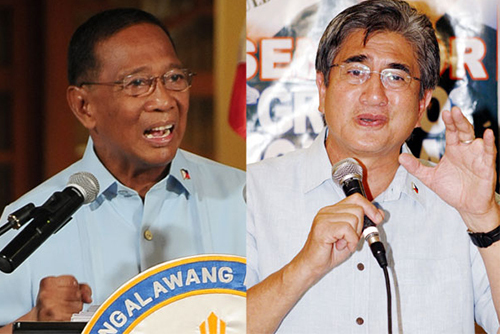 Despite his refusal, Honasan is still one of Binay's choices to be his running mate in the 2016 presidential elections. The final decision, Binay said, will be announced soon.